It looks like Hen Quarter–a local Southern Cuisine and Bourbon Bar chain–will be coming to Penn Quarter. 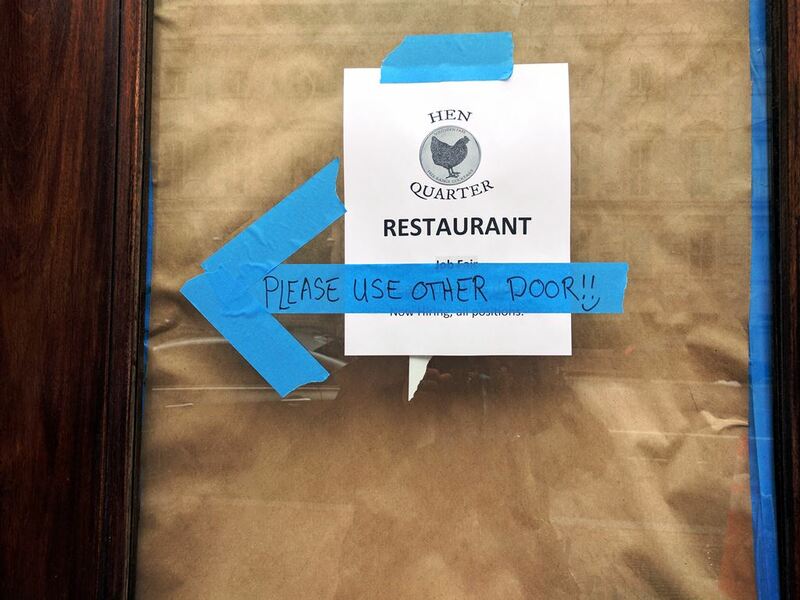 We’re already having trouble getting the phrase “Penn Quarter Hen Quarter” out of our head. The restaurant will be located at 750 E St NW–previously Austin Grill, which closed in April 2016. Hen Quarter is part of the same group, Pheast Food Group, that operates Austin Grill, alongside other concepts like Be Right Burger and The American Tap Room. At Hen Quarter, our home, our history, our food, is Southern born. … We hold fast to our responsibility to support sustainable agriculture and the farming community within our region. 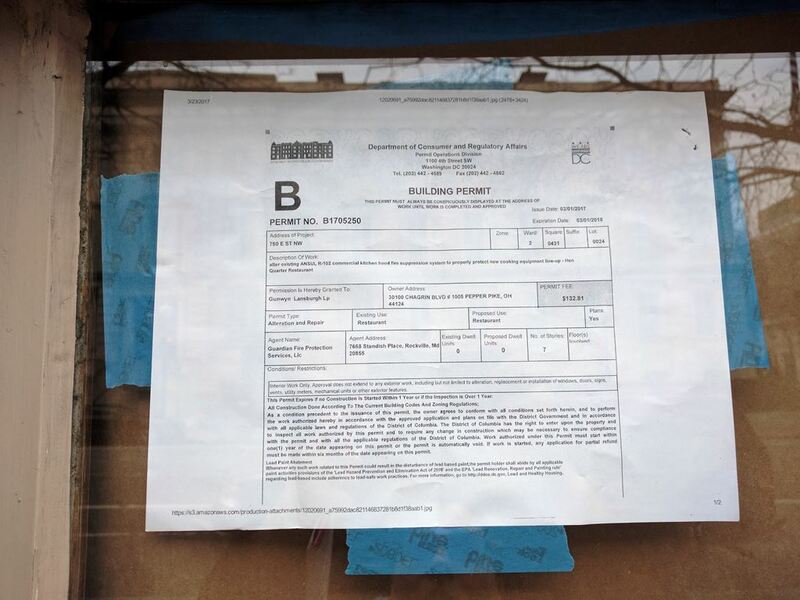 We also saw a hint that the restaurant may be opening in the April 21 timeframe from Twitter user Barred in DC. 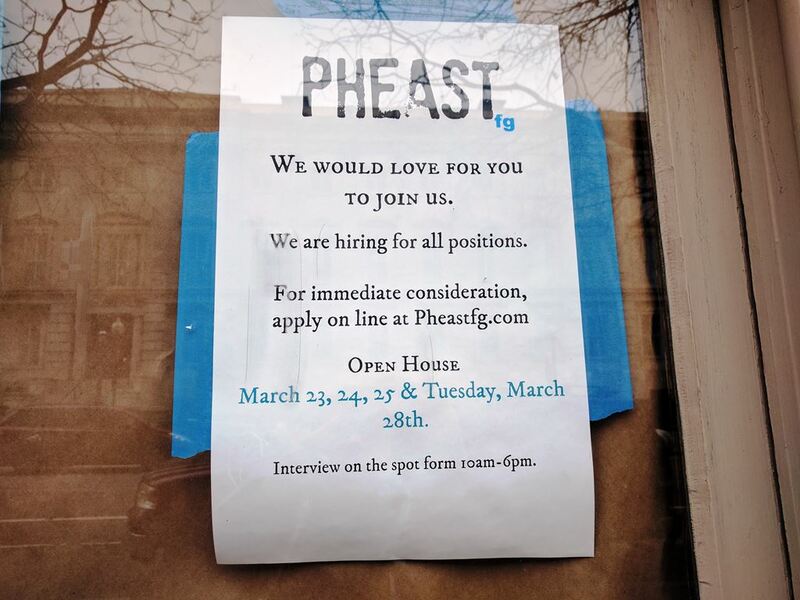 I was told by the crew that was trying to hire the staff it would open on/around April 26. Thanks @Christina and @Jen for the updates!